Find answers to all your queries on how to make your video here . If you can’t find the answer you’re looking for, please Contact Us using the form at the bottom of the page, and we will get back to you as soon as possible. I’m not sure where to start, can you help me? Definitely. Plus we will also remain your creative partners through the length of the project and work towards an end-product that meets your goals. Our approach at Two Story is to first understand the underlying business problems you face and then recommend the best plan of action. Please fill out the contact form below and let us know when you would like us to schedule a call. Every business has different requirements, and that’s why our packages and prices are also differ from project to project. Cost will be dependent largely on the time spent writing and fine-tuning the script, the number of days spent filming, the crew needed on the day, and the post-production requirements – are we using motion graphics for example? We also know that this is a lot to process in one go, so give us a call or write in today and we’ll take you through this, step-by-step. Can you help with script-writing and ideas? If you have never commissioned a video project before, we are happy to do a free consult, even brainstorm with you on ideas. We can write your script and also help you with effective ideas to steer your messaging in the direction of your customer and prospects. Once you’re on board, you’ll have our creative guidance and support throughout. What is the process of shooting a video? Once you’ve decided to make us your creative partners, our team will assess your business goals, your target market and work towards crafting a customised video package that satisfies your goals. We have a transparent pricing guide, you’re completely in control of every aspect of the project. The project will follow an organic approach, with pre-production activity, followed by filming and post-production. What if I’m not located in Sydney? We have worked with clients and businesses across a range of industries within australia. So, We’re happy and equipped to work on your project even if you’re not located in Sydney. Why shouldn’t I make a video myself? Camera phone quality has improved a lot over the years, but a good quality video is more than megapixels. It’s more about composition and lighting. We also use equipment that helps ensure a professional overall look. We create engaging visuals that keep the viewer interested and wanting more. 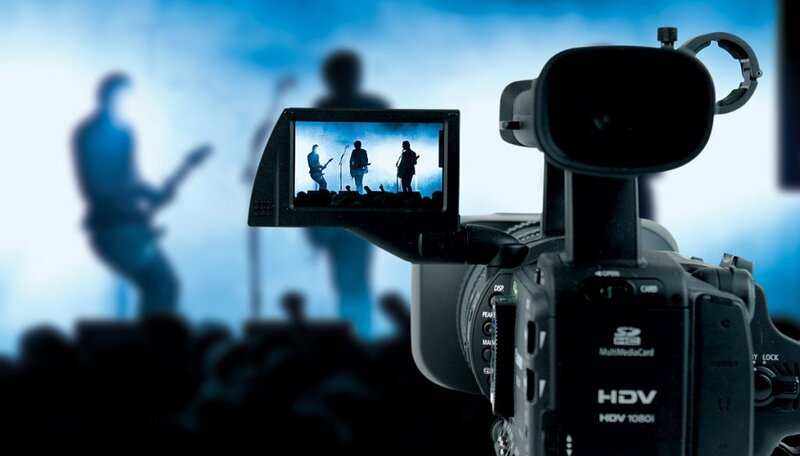 Also, video is your best opportunity to showcase your brand and create positive brand value. And that’s why professionally executed videos are valuable. Think of it as an investment for more growth and conversions for your business. That would depend on the complexity of your video. If you need scriptwriting services for instance, we will need to first find a voiceover artist. Complex animations might also take a few days to construct. Post-production can usually be completed within a week. Can we shoot our own footage and have you do the final edit? Yes. We can help advise on what equipment (camera & lights) you would need at a minimum, and provide training on how to use the gear. We can even create a simple setup within your office so all you need to to is switch the camera and lights on and you’re ready for action! We have a small budget. How do we cut costs? We understand that sometimes budgets may be constrained. Talk to us today and we can work out a way to find the best way to do justice to your project and keep costs low. We are looking at producing a web series, do you offer video packages for this? You’ve come to the right place. We work with a lot of clients in this space. Web series are a great way to reduce costs. We usually film multiple videos in one day and we can edit the videos in bulk which significantly reduces production & post-production costs and therefore cost per video. The client can then drip feed them to their chosen platform (website, blog, newsletter) when they like – Weekly or Monthly.